Batla Minerals SA is a French resource investment company that successfully listed a portion of its shareholding on the NYSE Euronext (Marche Libre) in France in May 2007 (ticker: MLBAT). Batla Minerals focuses on the southern Africa region. The capital raised through the 2007 listing enabled the company to diversify from focusing only on contract mining, to developing its own mining assets. 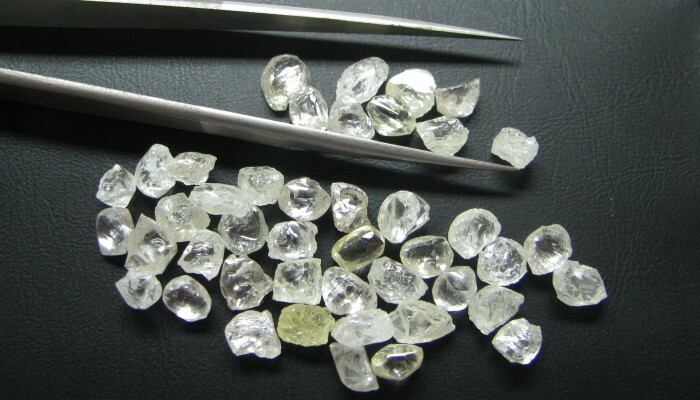 – Significant experience in diamond mining/operations that enables the company to unlock other mining opportunities. – 110 employees across the Company. 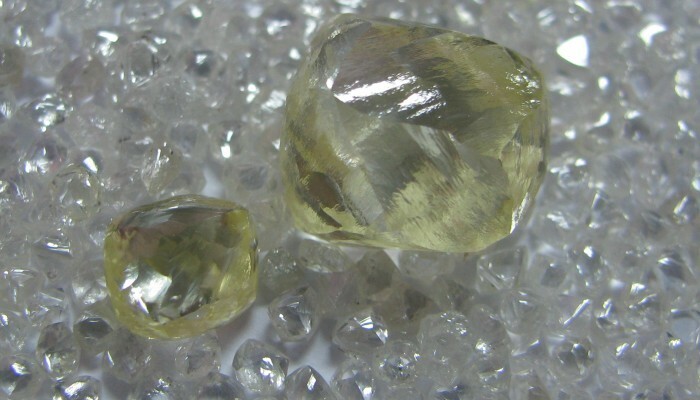 Four experienced Directors on the executive team; operations leaders bring strong expertise of mining and processing operations; a team of highly experienced consulting geologists retained as needed. El Nino Mining (Pty) Ltd is a wholly owned subsidiary of Batla Minerals SA, and is a South African-registered company established in 2001. All of Batla Minerals’ operations in Southern Africa are managed by El Nino Mining. Other business interests are held in separate and independent business units.